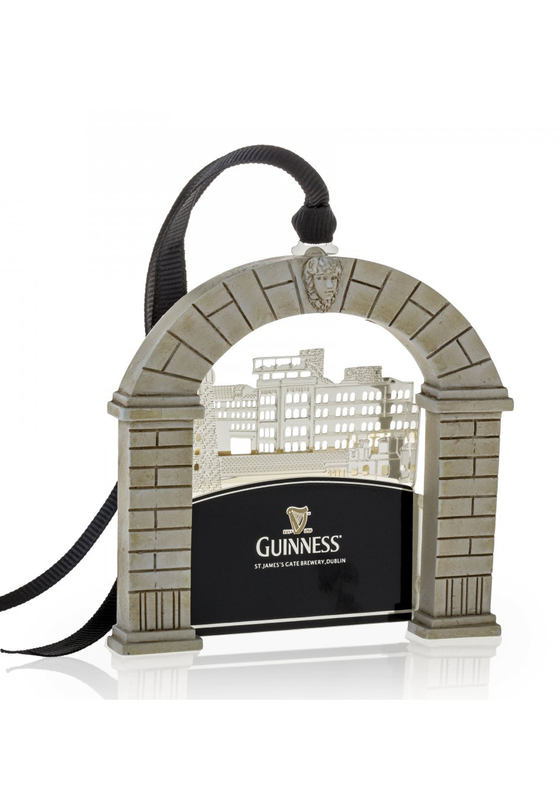 Give St James Gate hanging decoration from Guinness Newbridge Silverware a home on your tree at Christmas. 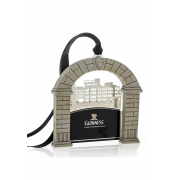 This three dimensional hanging decoration has a protective anti-tarnish layer. This stunning decoration has the finest of detailing.